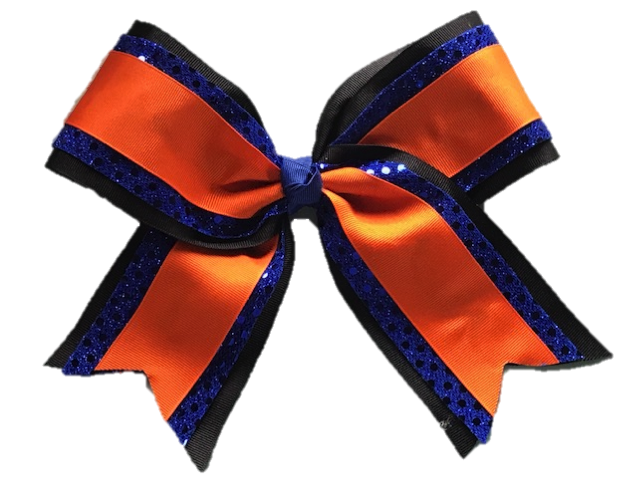 This dazzling cheer bow is made with a bottom layer of grosgrain, sequin and then topped with another layer of grosgrain. This bow can even be monogramed if you chose to add monogramming. 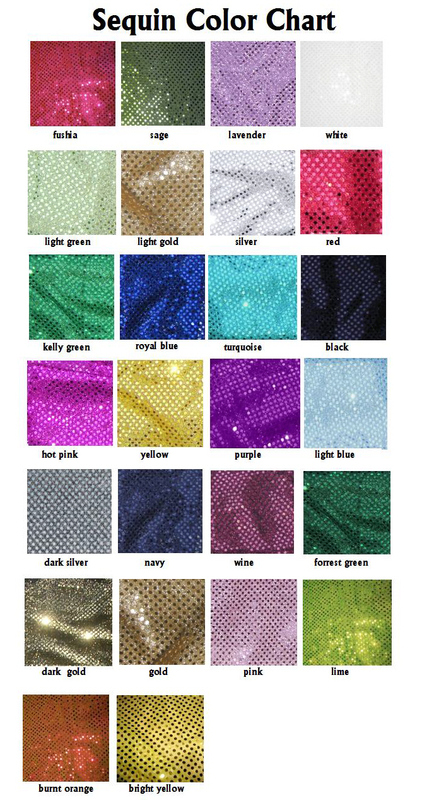 Please list the exact color you'd like your sequin. Failure to list colors on your order as shown on the chart above could result in you receiving the wrong color.